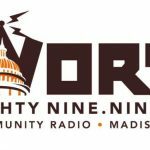 On Sunday, June 25, WORT will be holding its annual meeting. The meeting will beheld at the Art In Gallery at 1444 East Washington Avenue in Madison from 3-7 pm. Parking and the entrance are at the rear of the building. On the agenda: voting for eight new members of the station’s Board of Directors and voting on proposed changes to the station’s bylaws. 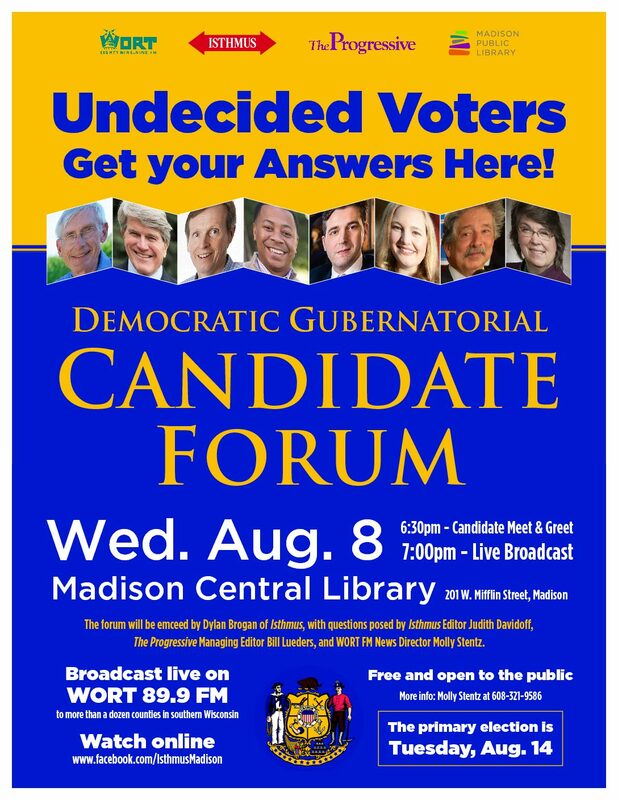 Today, Patty Peltekos speaks with the three of the candidates running for the volunteer seats. 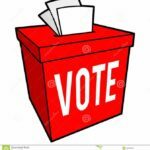 There are 5 open volunteer seats on the Board up for election now and 7 candidates running for those seats. The candidates running as volunteers have all volunteered at least 5 hours of authorized work in each of three consecutive months between October 1, 2016 and March 31, 2017. Candidates Stu Levitan, Lincoln Tice, and Gregory Geboski join the program today. 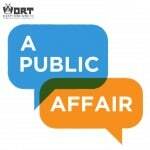 For additional candidate interviews, check out the A Public Affair page this week.